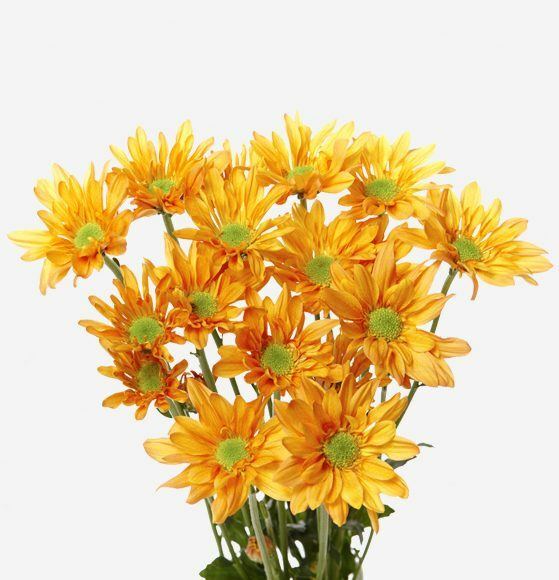 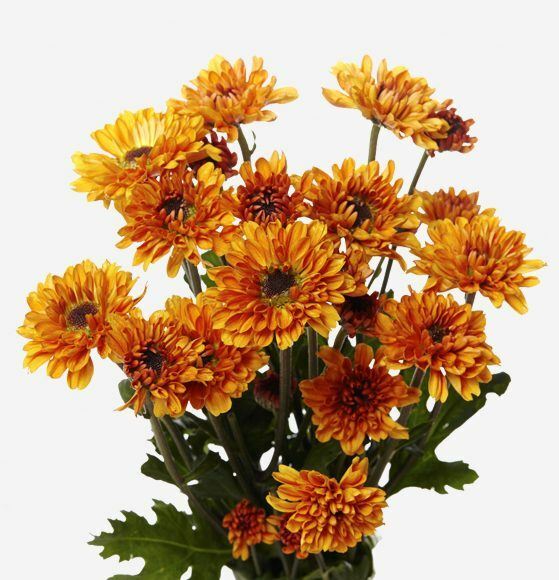 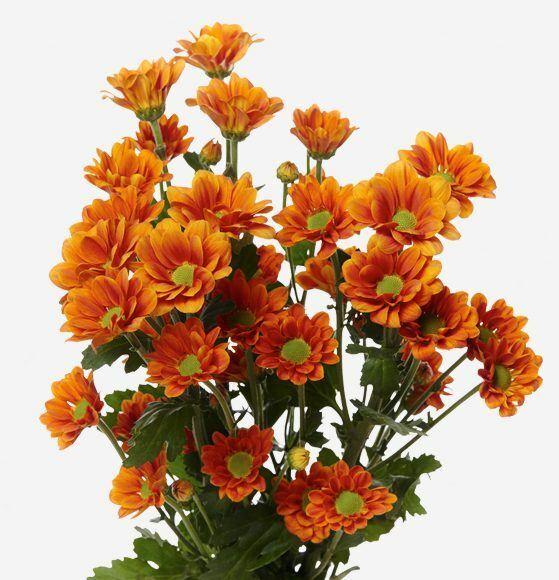 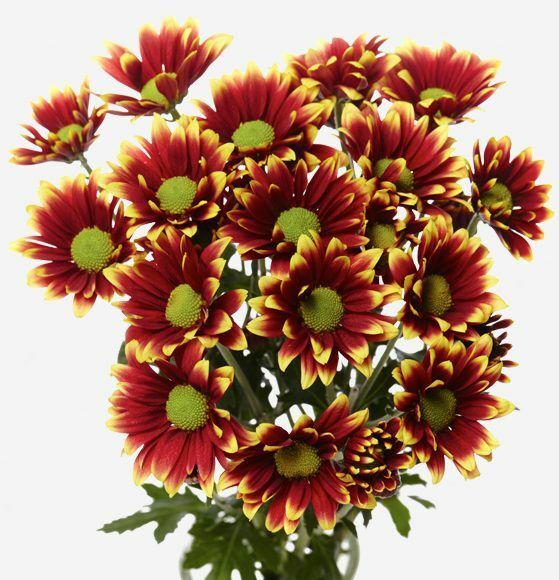 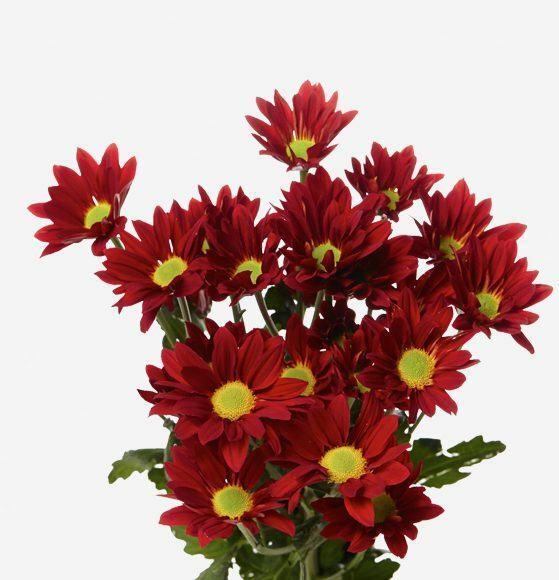 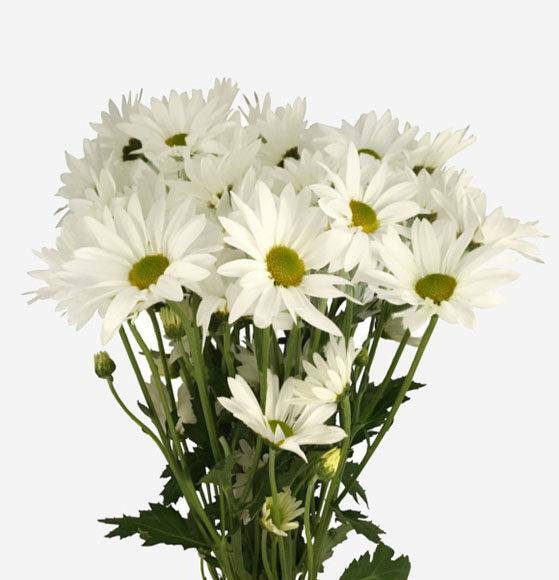 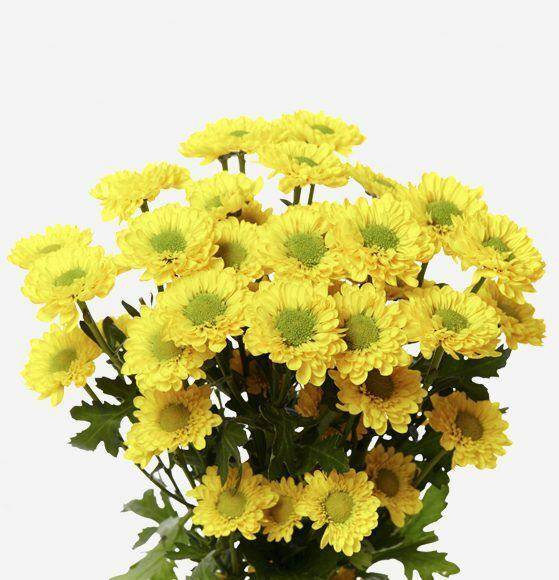 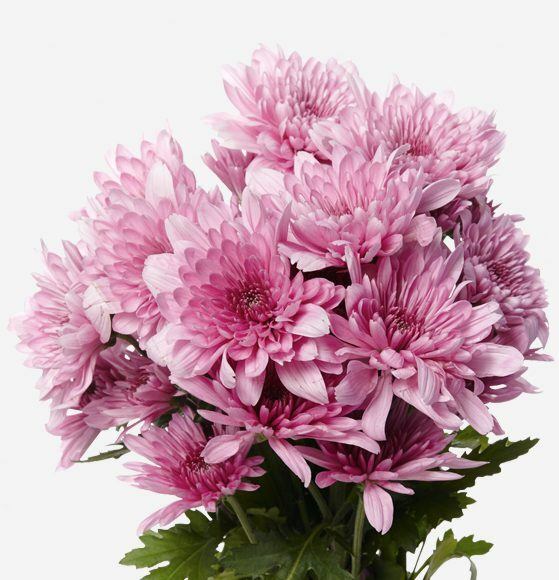 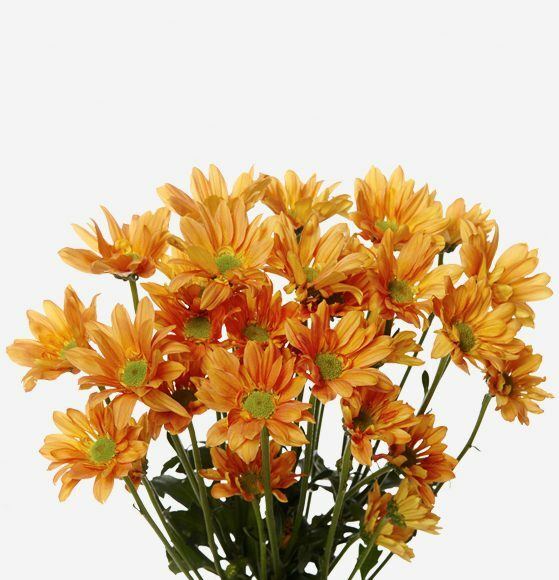 Pom Pons are also known as Spray Chrysanthemums. 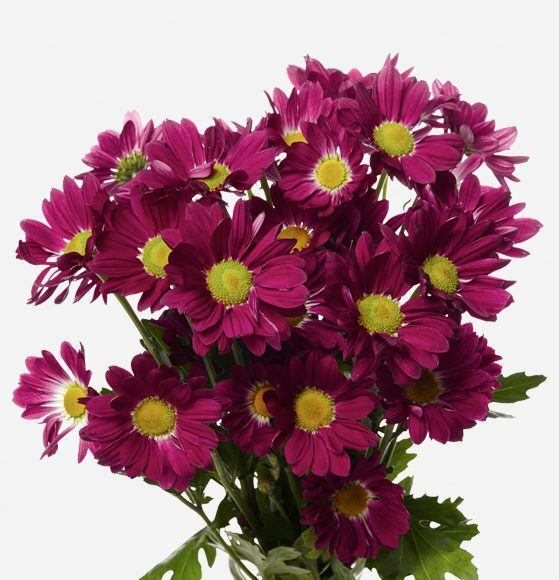 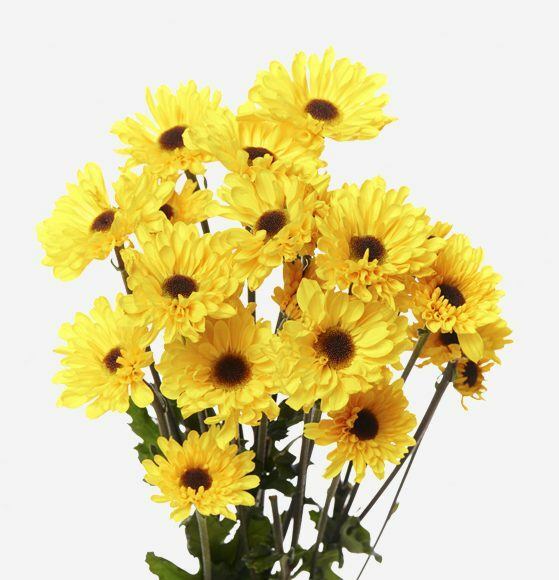 They come in a variety of shapes, sizes and colors and have several blooms per stem. 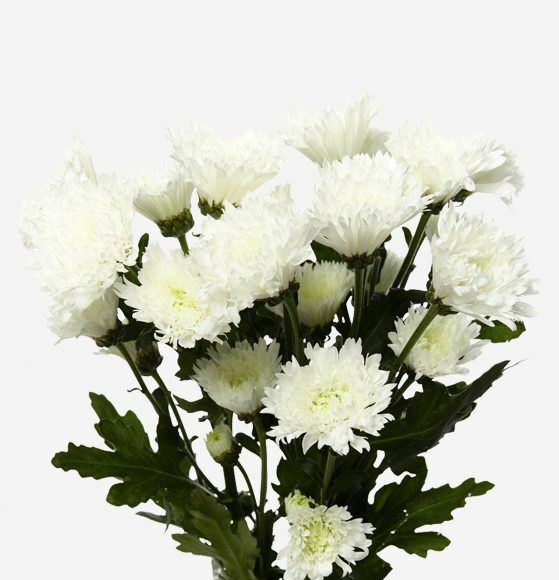 Pom Pons are extremely versatile flowers and are used as a filler or a focal flower in an arrangement or bouquet. 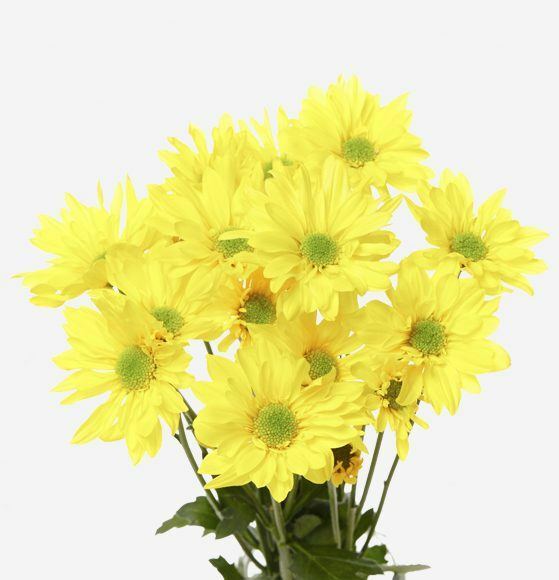 Rio Poms are available in a wide range of colors and types, including daisy, cushions, novelties, and buttons. 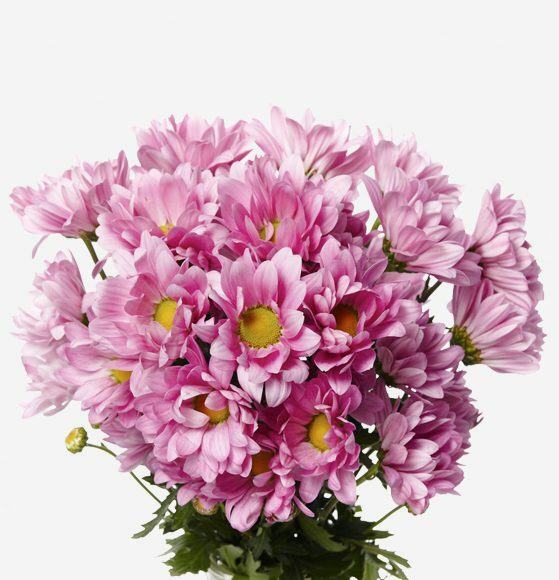 We offer top-selling varieties of the newest and best selected pom pon varieties. 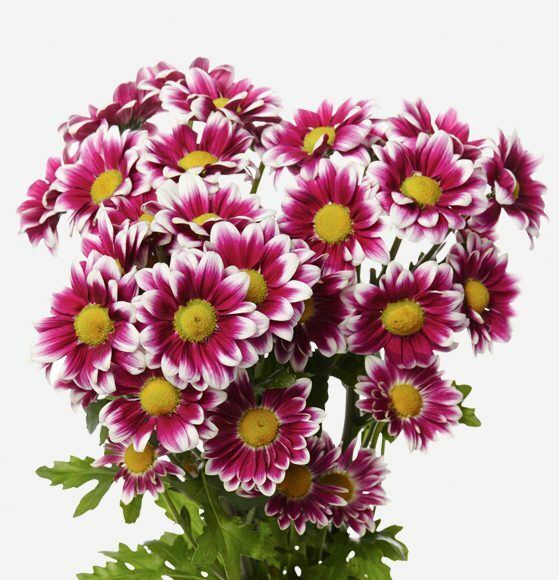 Availability includes Dutch varieties, Reagan’s, Atlantis and Button families.